A mysterious shadow has been watching closely the life of Princess Aurora. It was present all the time in the princess life, from the moment of her birth through her adolescence. For some time the world of fairies has become black and gloomy because a great tragedy in the life of Maleficent changed everything. She swore revenge against the king and cursed his daughter: the Princess Aurora. 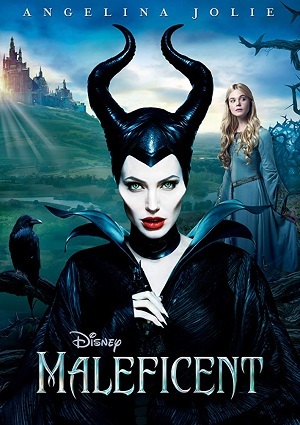 Maleficent waits patiently for the day of vengeance and she watches every step that has princess. But King also wants to eliminate Maleficent and he will find a way to destroy the world of the fairies… at all costs.